When I found this font, I knew I wanted it to be a part of this website. 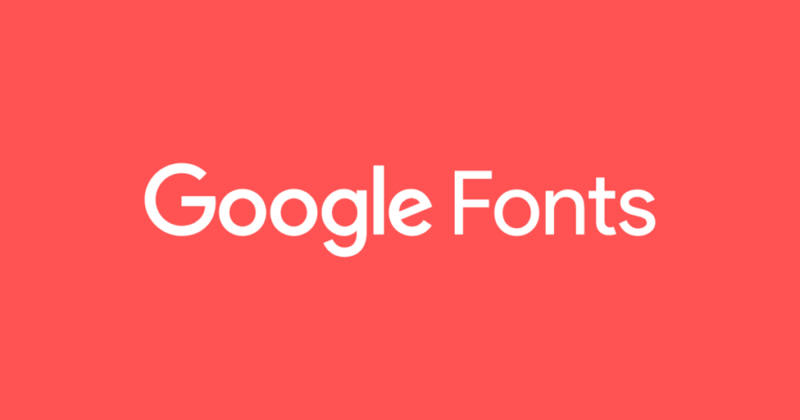 As I’m started to collate ideas and things together, I just opened up a Google Document and thought ‘I want to keep a consistent theme here’ … so went about setting the Default Font section….. Low and behold the font type ‘Architects Daughter’ is a Google Font…. So Boom, nice and easy, it’s in my Google Docs… YaaaaaY…. mini celebration!